Are you in need of professional drywall services? That's a broad question, to be sure, but one that bears asking since it is so often misunderstood. After all, working with drywall is so often perceived as being so simple, so simple in fact, that many people are tempted to handle drywall projects themselves. The trouble with this is that there is so much more to it than meets the eye. At Mishawaka Drywall we have been in the business for several years, which brings to us a level of professionalism that few in South Bend, IN can match. At Mishawaka Drywall, we know drywall better than anyone else. Whether you are building a new home, remodeling an existing home, or just making repairs, Mishawaka Drywall is your best choice for your drywall jobs in South Bend, Indiana. Drywall is a skill that we have masters after many years of training and experience. 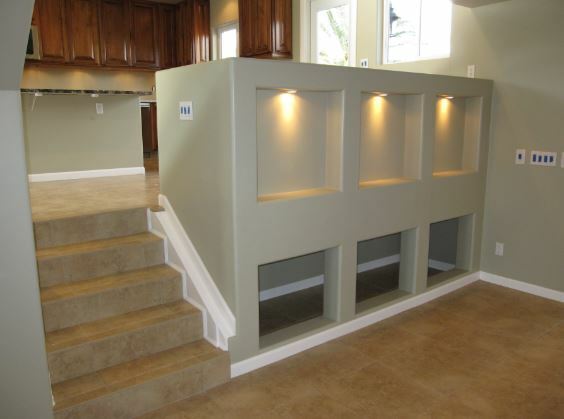 As a result, when you view the work done by other drywall companies and then the work of Mishawaka Drywall, you will recognize the difference instantly. Working with drywall is a multi-faceted business. There are so many aspects of practically any job that it is difficult to master each one. Fortunately, our professionals drywall teams are trained to execute even the most difficult and demanding finishes, including slick wall, custom hand trowel, and true Venetian plasters, and much more. this qualifies them when a job calls for these skills and more. It doesn't matter whether it's a drywall installation or a drywall repair. We can do the job, and we will meet or exceed your expectations the first time around. How Do You Do A Drywall Addition? For anyone who has never seen drywall being hung, it doesn't take long to figure out that it's not always an easy job. Not only must the drywall be put up with precision, but taping so that you achieve a smooth and complete finish can be as difficult as well. This is why, whether you are installing new drywall or making a drywall repair, the knowledge, expertise, and experience of the drywall contractors is so important. It doesn't matter how hard you try, from time to time accidents happen that cause damage to your drywall. Unfortunately, the conventional thought is that whenever this occurs, an entire section of drywall must be replaced. This isn't true. Instead, for a professional drywall contractor, drywall repairs are just a part of the business that need to be done. For Mishawaka Drywall, affordable drywall repair is part of the reason that we are in business. Who Should I Call For Drywall Additions? 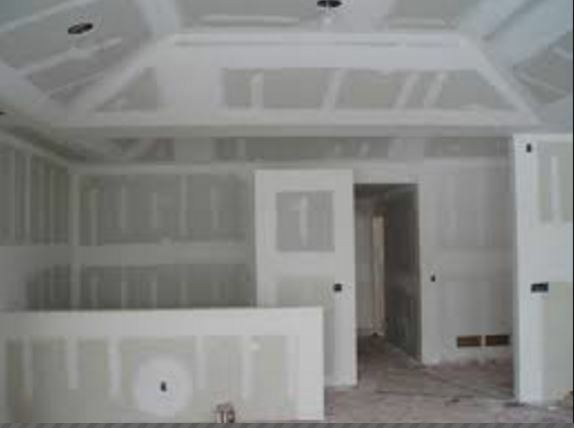 We know that not every job is going to be the installation of drywall for a new home or even a remodel. Sometimes, it's a small and simple repair that needs to be done. 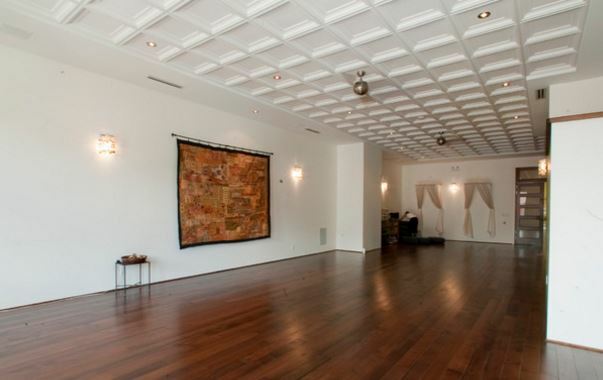 The tendency of most people is to assume that no big drywall contractor would be inclined to take such a job. The good news in this is that Mishawaka Drywall we don't consider ourselves too big to take on small jobs as well as the big ones. The trouble with small jobs is that many homeowners attempt to make the repair themselves. This most often results in a look that is unprofessional and often needs additional work to cover the intended repair. And while it is true that many a drywall and taping corporation wouldn't take on such a job, we consider it an obligation to do just as professional a job of small repairs as on large installations. Even if the job is a ceiling repair Mishawaka, In, where something such as a lighting fixture may have been removed and it leaves a mark. We believe that there should be no reason that anyone ever suspected that there was a fixture there in the first place. With the level of professionalism delivered from Mishawaka Drywall, we won't consider the job done until this level is reached. So, what do you do when you are the very best at what you do? At Mishawaka Drywall, we expanded our services to not only residential installation and repairs but with the same services for commercial buildings as well. Mishawaka Drywall does work for any commercial enterprise, bringing the same level of quality work performed and reliable service. Why trust your commercial building to anything less? In fact, we already work with many members of local building contractors in the South Bend area.